View cart “Affiliate Trio” has been added to your cart. I am always developing new courses, so you can come back and upgrade any time you like. Graduates of our program will receive a discount on our future courses. 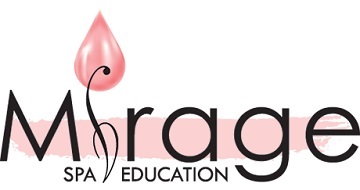 © 2019 Mirage Spa Education. All Rights Reserved.